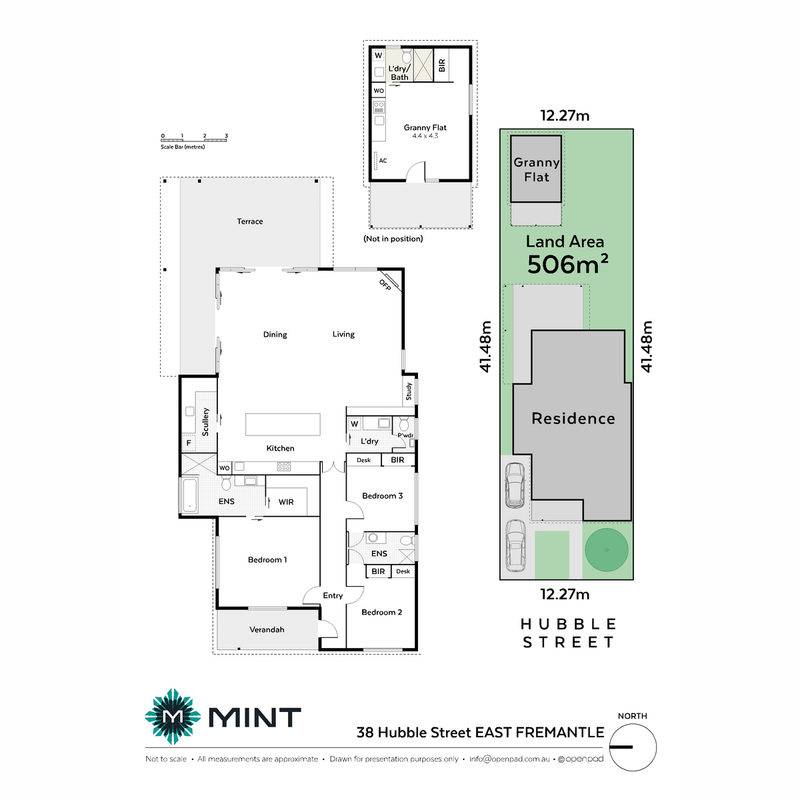 38 Hubble Street is one of the most exciting Plympton Ward homes to be offered to the market in recent times. 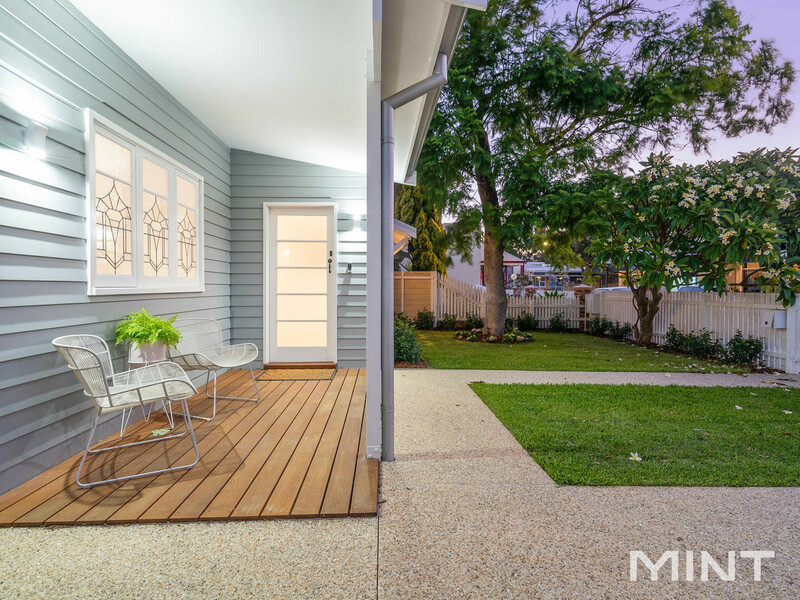 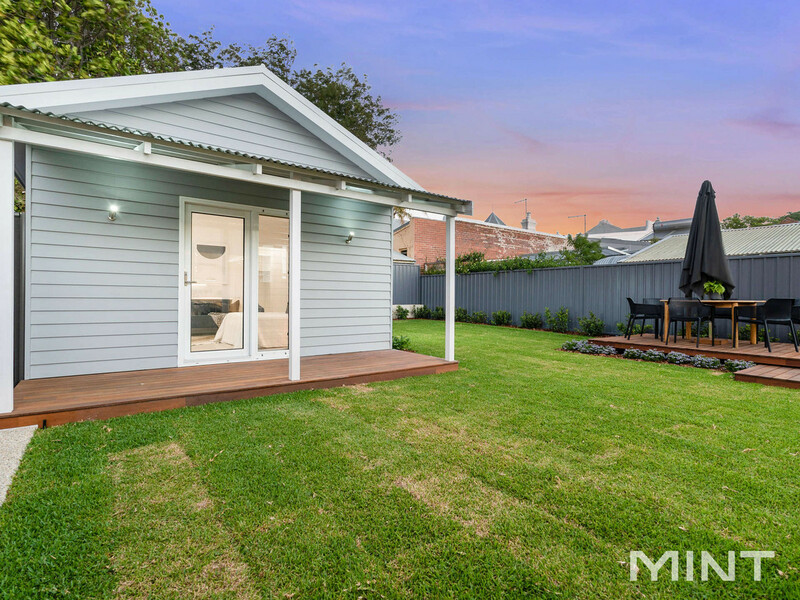 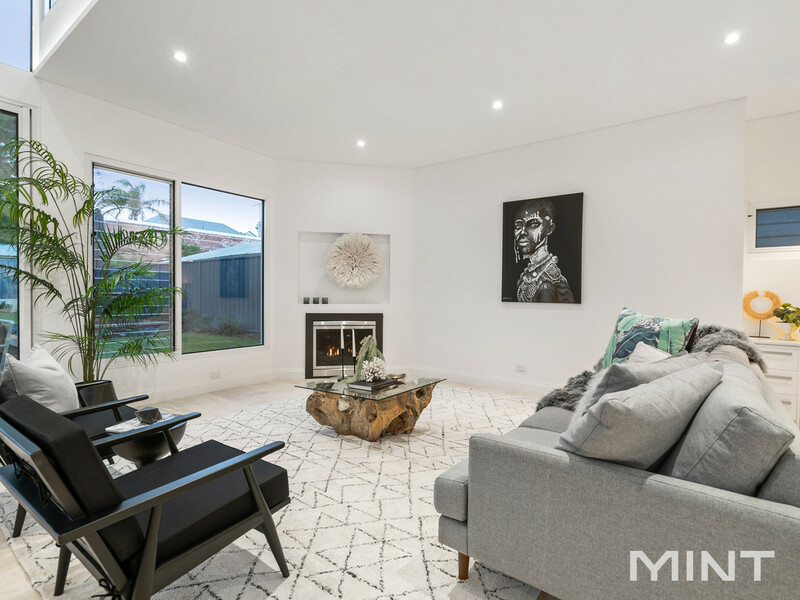 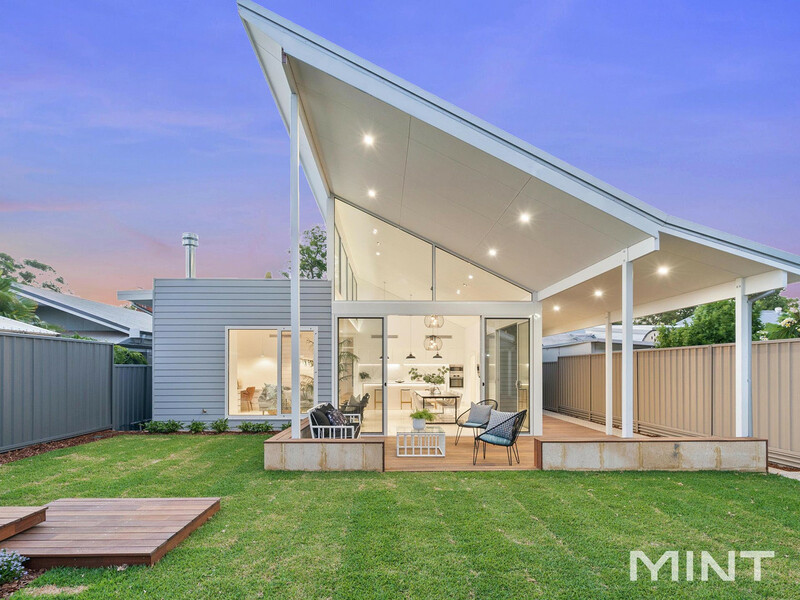 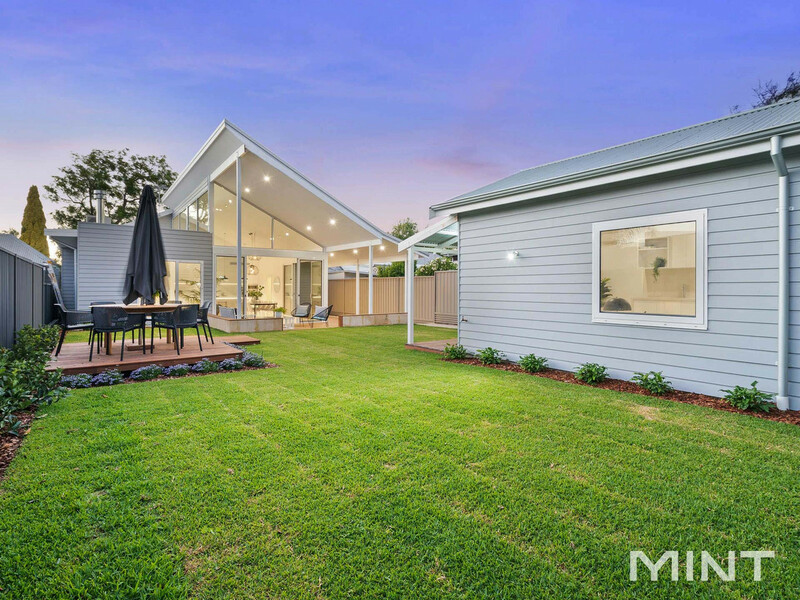 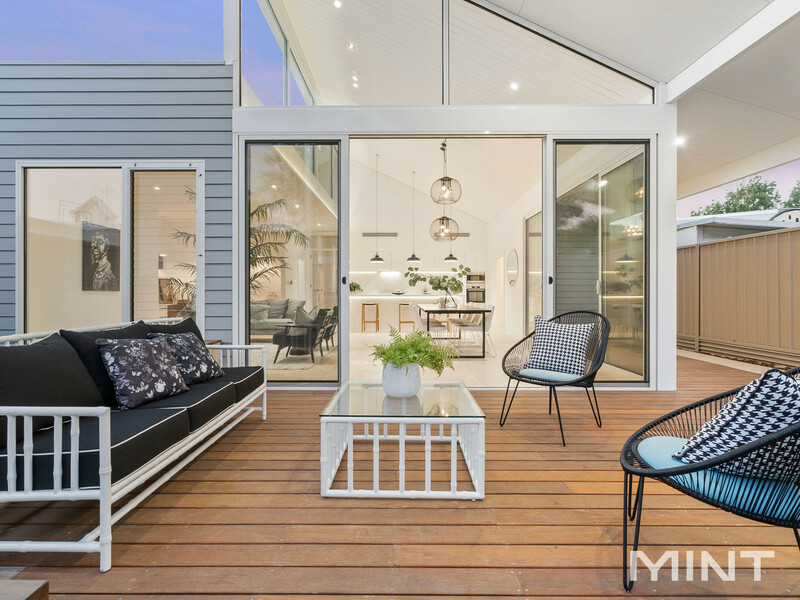 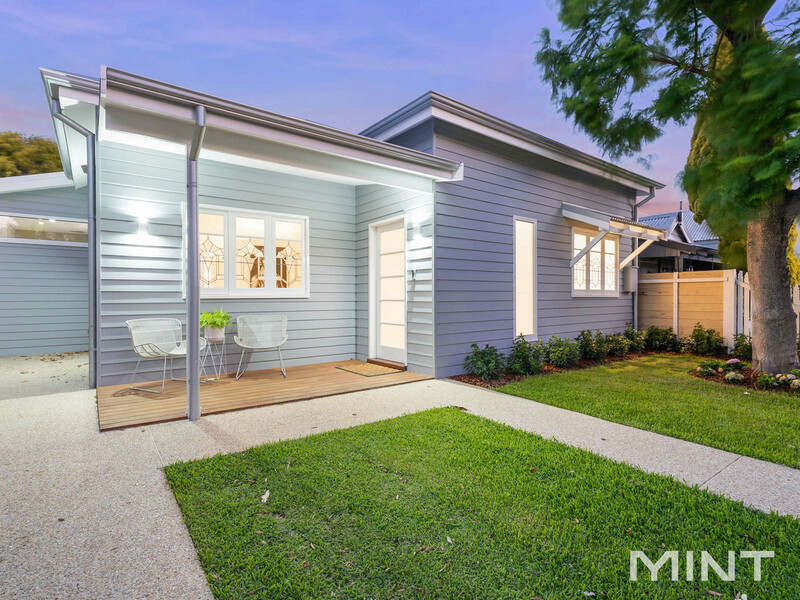 Brand new inside while still in keeping with the character charm of its weatherboard facade, this incredible home offers the best of everything. 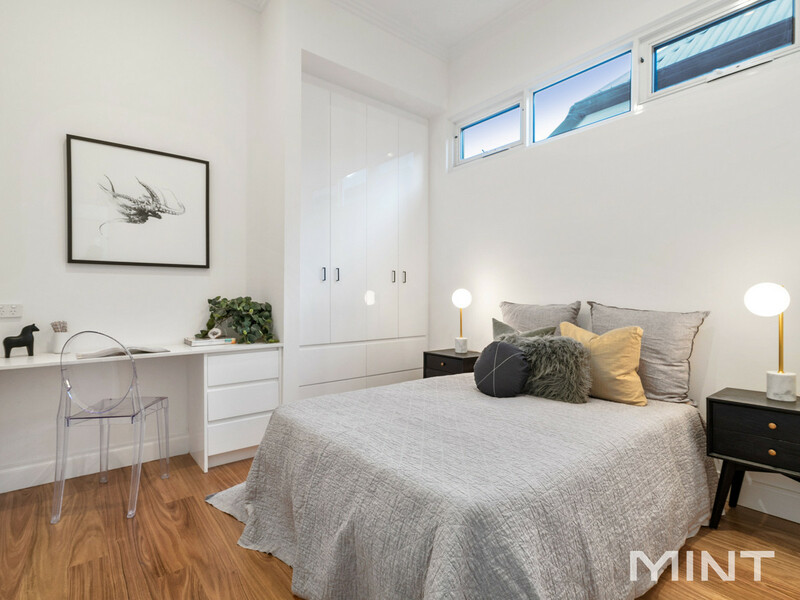 The architecturally designed floor plan includes an expansive master bedroom with walk in robe and luxurious ensuite at the front of the home. 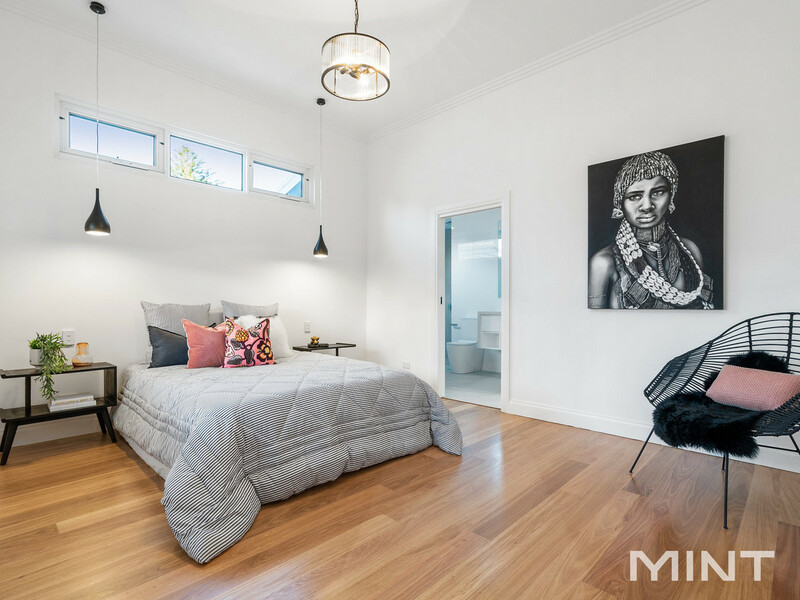 Positioned on the other side of the beautiful timber panelled hallway are two sizeable bedrooms both with built in desks, robes and convenient access to a modern Jack and Jill bathroom. 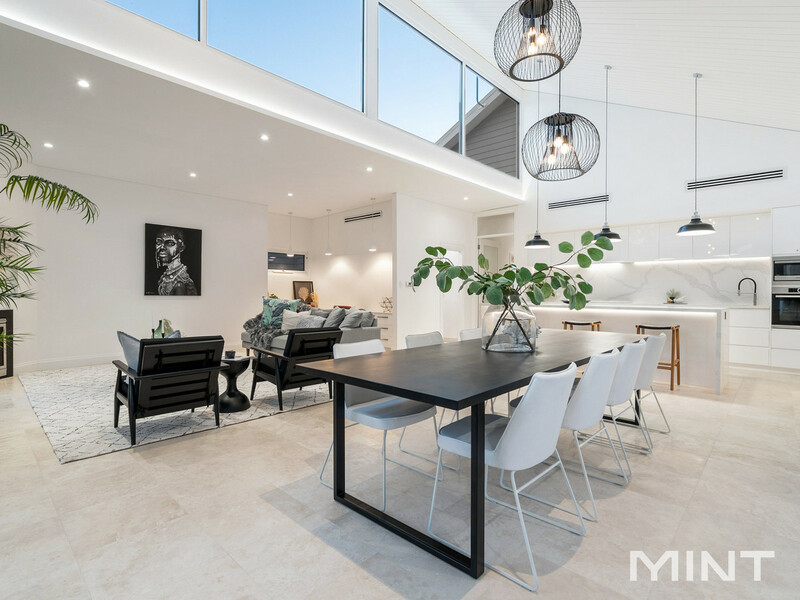 At the end of the hallway a stunning open plan kitchen/living/dining area is filled with soaring ceilings and expanses of glass, bathing this area in light and making it a blissful space for the family to gather or to entertain guests. 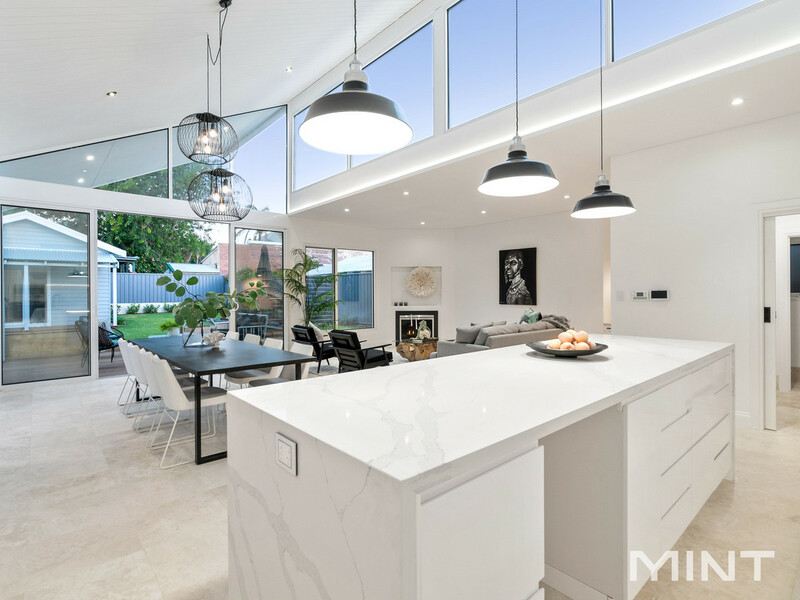 The kitchen, living and dining have their own distinct zones creating comfortable living areas within this breathtaking space. 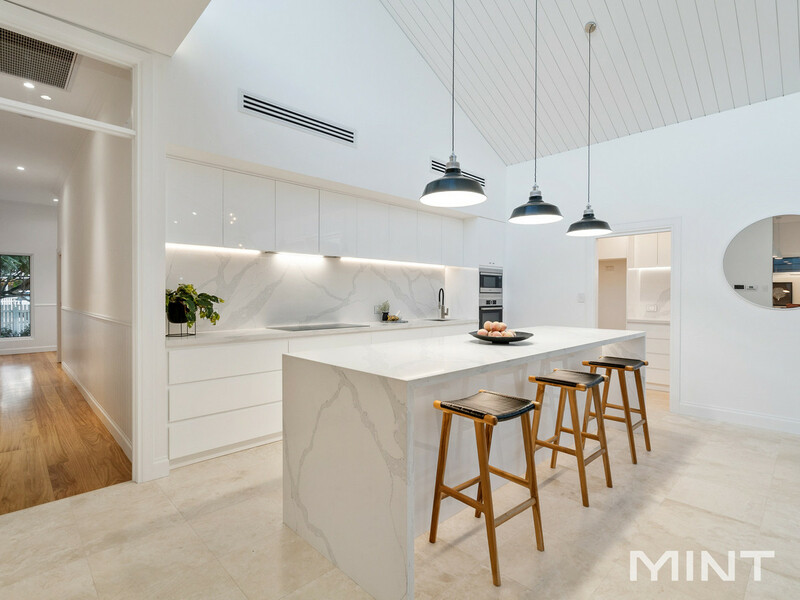 The kitchen features a spectacular stone waterfall island bench, feature stone splash back, white cabinetry and a separate scullery. 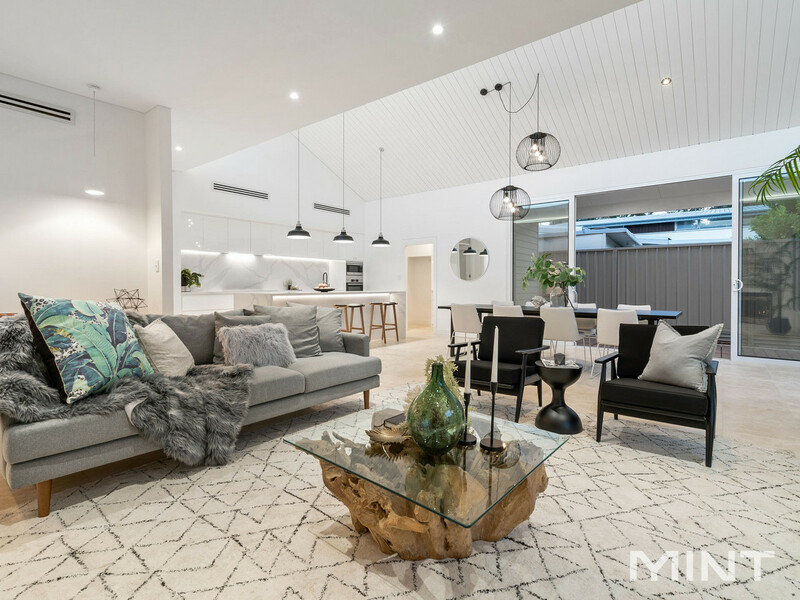 The cosy lounge area is complete with a fireplace and study nook while striking modern light fittings sit above the airy dining area, which opens through glass doors onto a back deck overlooking the manicured back garden. 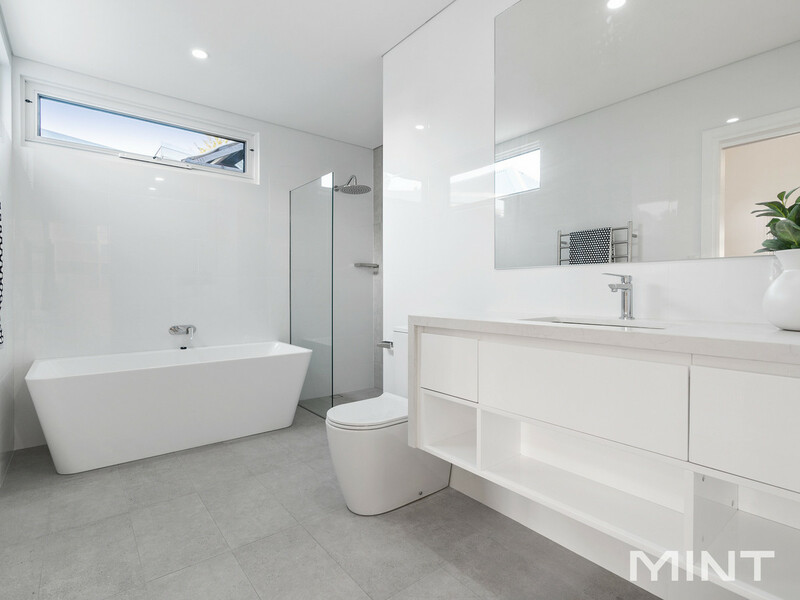 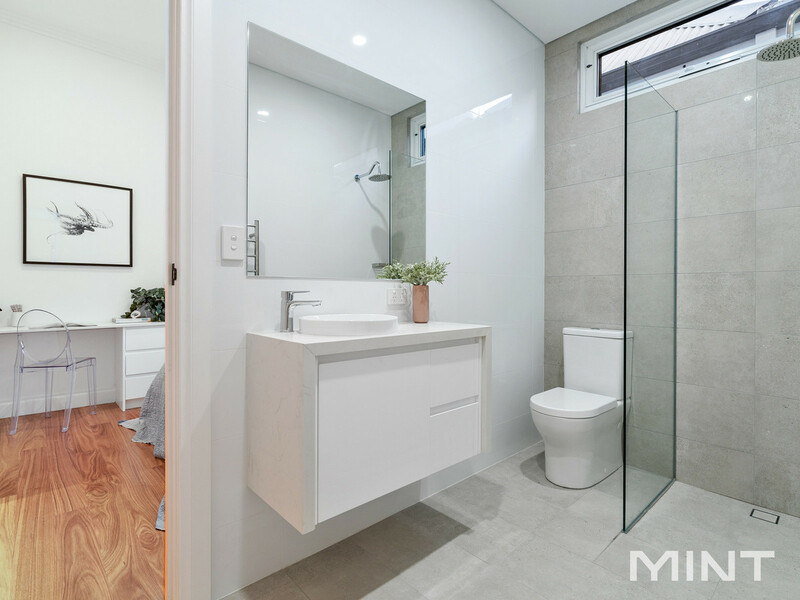 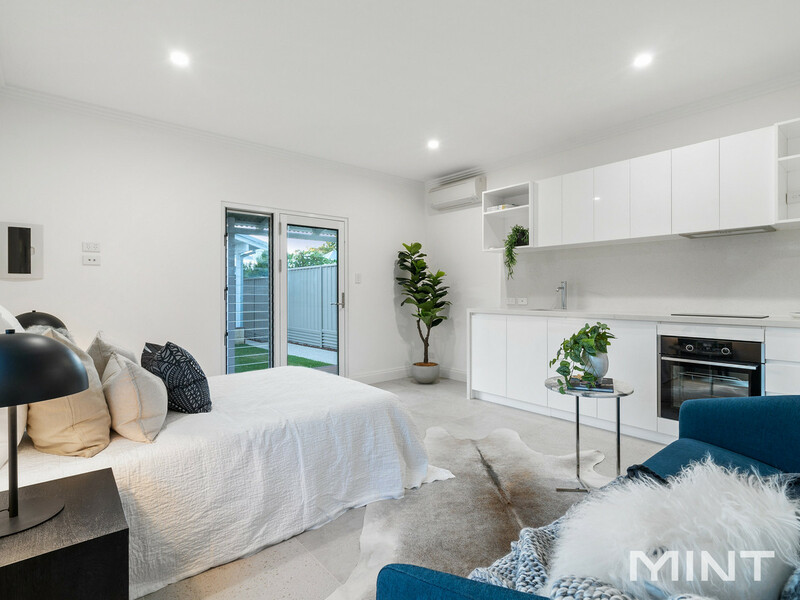 A separate self contained studio is positioned at the rear of the block and encompasses an open plan bedroom/lounge/kitchen, walk in robe and bathroom. 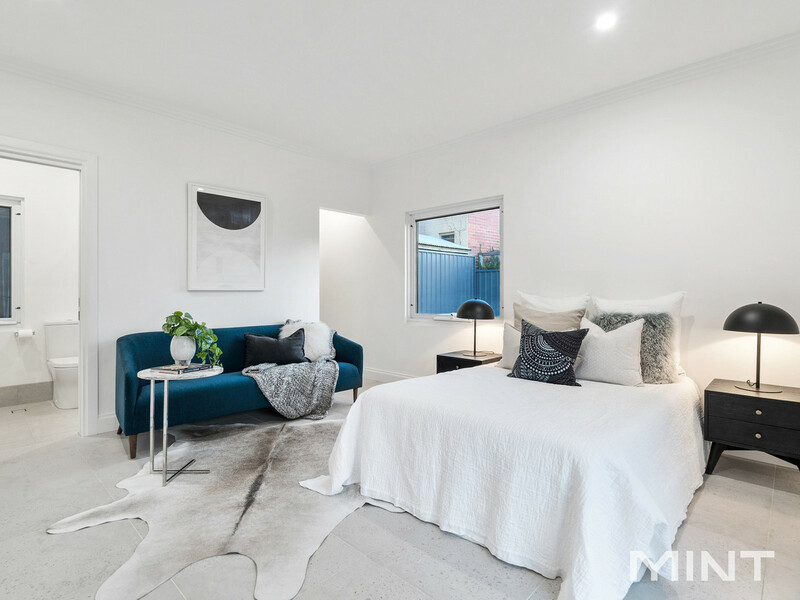 This studio is the perfect addition for families who have older children, travelling relatives, an au pair or as a possible additional income from short or long term rental. 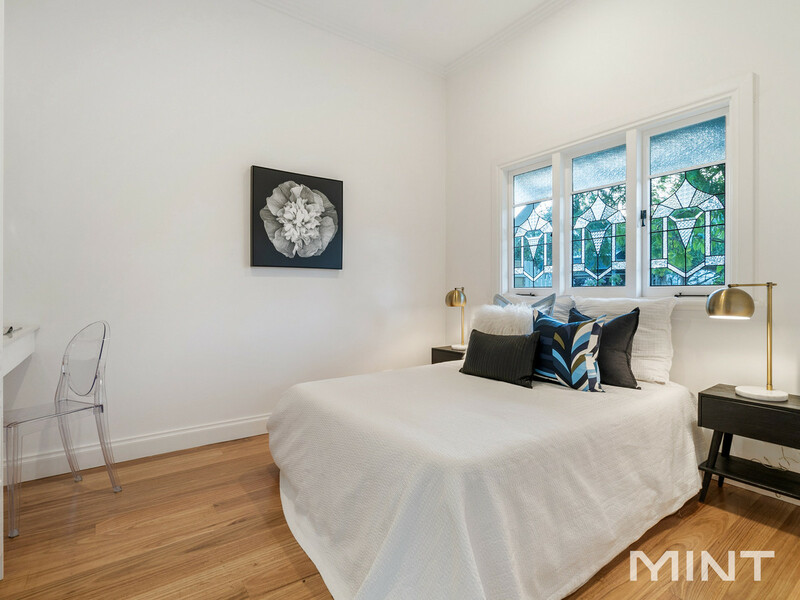 Ideally situated in the popular Plympton Ward, this incredible property is only a short stroll to local cafes, restaurants and shops. 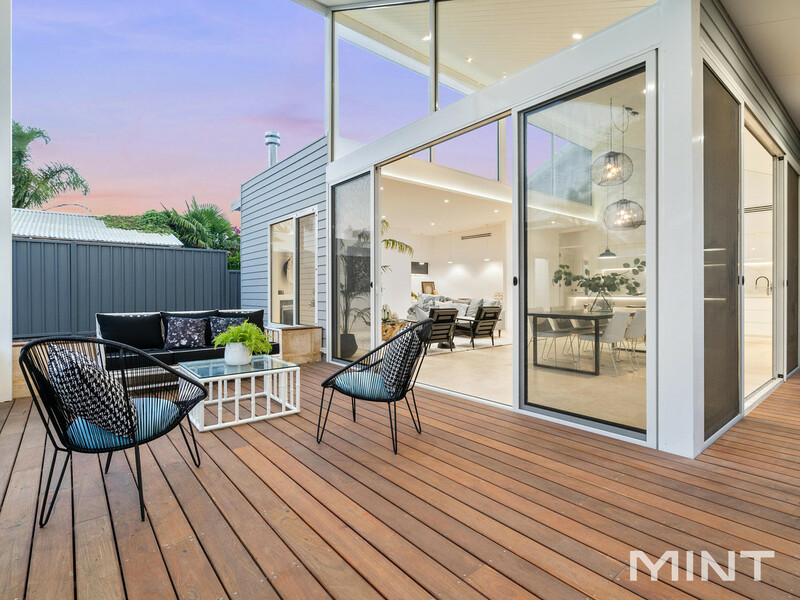 This central location minutes from the Swan River, Fremantle, beaches, parks and public transport, has a lovely quiet community feeling while still providing numerous amenities on your doorstep.